I was listening to Toby Mac in my car yesterday, going through my playlists, when this song came on (video below) and I thought “how appropriate”. It’s the New Year, and many of us have lost our way – and it’s time to Get Back Up Again. How do we lose our way? For most of us, it’s not that we forgot THE way, or that we actually got lost. Most of us just end up lost because we slowly go off course, little by little. Like a tourist in an unfamiliar town, as long as we stay by the main roads, we normally are safe. But, it’s easy to get lost if you aren’t careful – and most of us aren’t careful and aware that our actions will lead us that far away from where we had hoped to end up. Whether we are talking diet or your spiritual walk, staying on track takes constant work. Since life constantly pulls us off course, sticking to the right path requires making constant readjustments and purposeful purpose-filled steps. I think our biggest problem is we don’t walk with purpose. We don’t eat with purpose. We don’t wake up with purpose. 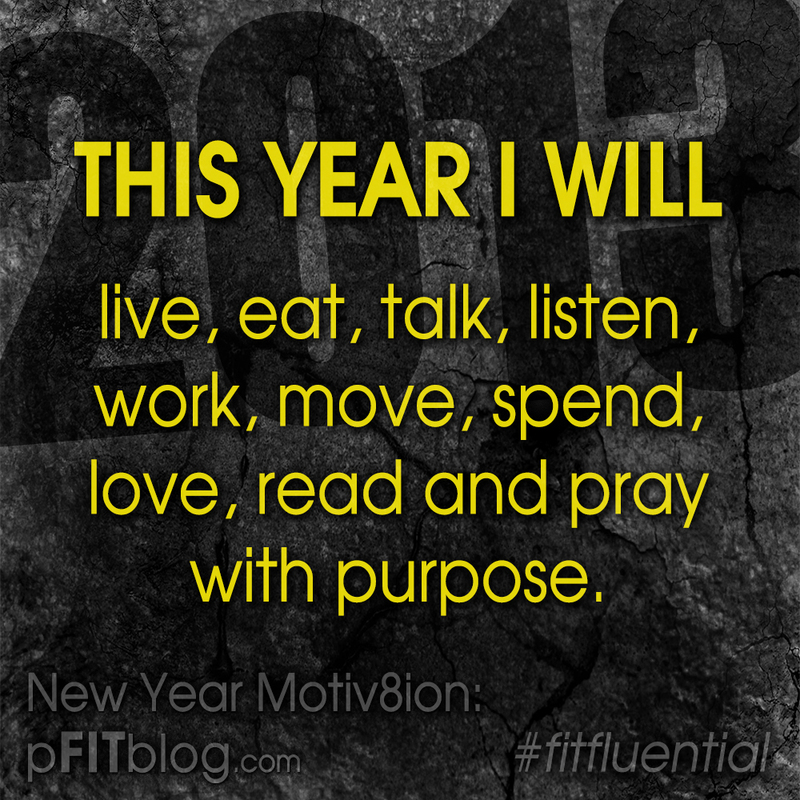 We don’t live with purpose. Most people wake up with no plans to direct, and redirect, their paths – and then wonder how they got so far off track. Like Toby Mac says “You saw it comin’ but it hit you outta no where.” That is SO true. It’s not like we don’t know we’re gaining weight, that we are getting more and more in debt, not going to church as much, or getting further from a goal – but we act surprised because we often times don’t realize just how far off track we are until it’s so painfully obvious and we are facing the repercussions. Rarely, does anyone accidentally end up where they want to be. We can accidentally fail, but we probably will not accidentally succeed – you must succeed on purpose. This New Year, it’s not only time to get back on course, but this time it’s imperative we purposefully stay on the main road, and purposefully stick with the right people who will help us stay on track. 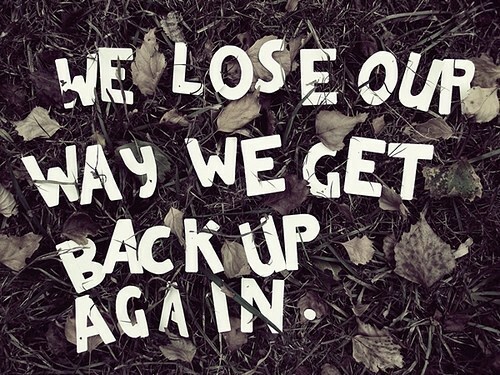 And, when we fall (which we will) we keep getting back up again. 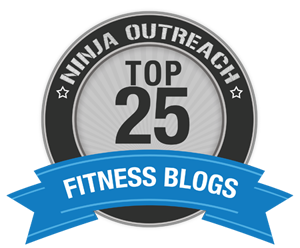 This blog is part of my 30 Days of Motivation blog series, as part of my commitment to helping you start your 2013 off right. This is huge, up there with last year’s rungs of the latter post!